Revive Landscape Design specializes in creating eco-friendly, sustainable outdoor environments that transform their clients’ home lives. Kendra Berger, our principal, is the visionary, designer, supervisor and primary contact for all clients. 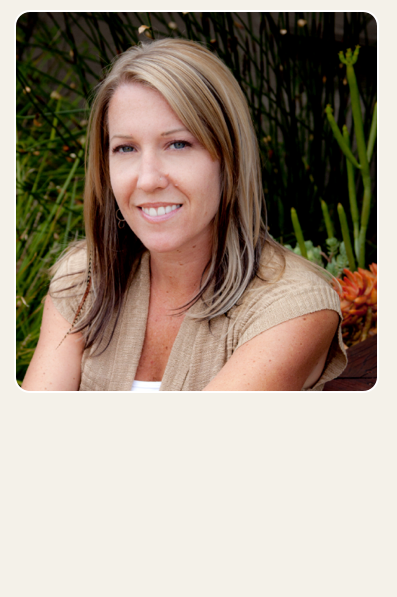 She provides diversified landscape design consulting services with 10 years’ experience in the industry. Revive’s award-winning services include innovative custom landscape design plans, creative design solutions. The firm also provides qualified referrals for survey work, engineered irrigation plans and maintenance plans. Revive works in collaboration with other industry experts such as architects, engineers, surveyors, irrigation specialists and interior designers to create one-of-a-kind outdoor home environments. Kendra Berger has managed residential landscape design projects in California, Arizona, Texas, Florida and New Hampshire. She has also managed commercial projects for Adidas-Taylormade in Carlsbad and TTCC in California and Las Vegas. Revive Landscape Design serves the greater San Diego and Southern California areas.